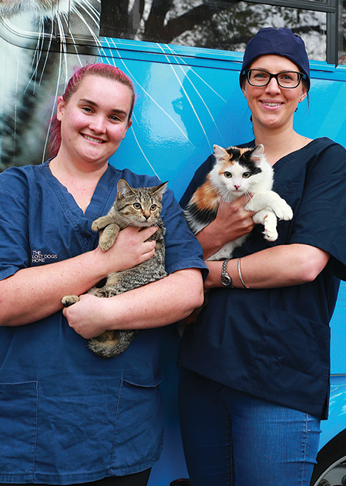 Microchipping will also be included in addition to animal registration with Brimbank Council until April 2020. Cats must be in good health and aged between 9 weeks and 8 years old. This initiative is open to residents of City of Brimbank only.